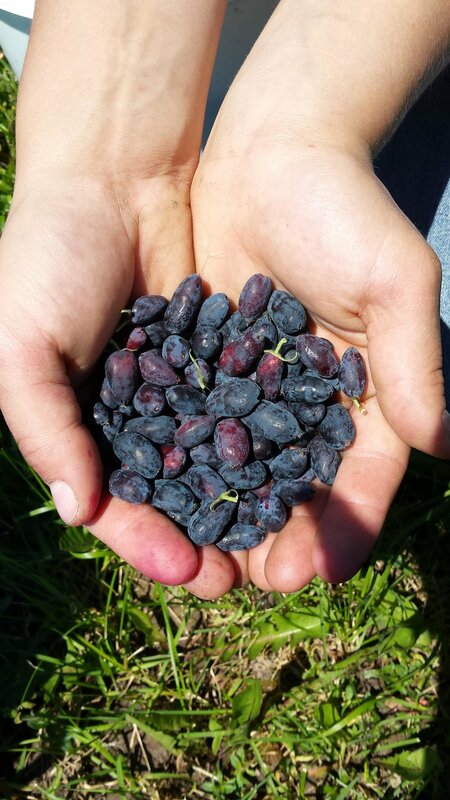 On our beautiful 5 acres of organically-managed land in Southeastern Minnesota, we grow health - healthy soil, healthy fruit, and healthy lives. 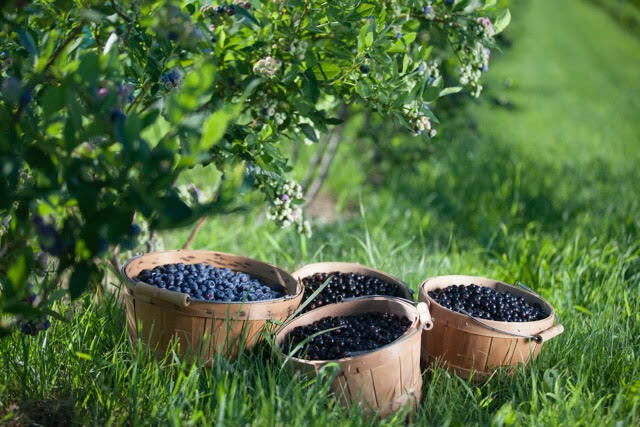 Through our aronia berries, black currants, blueberries, elderberries, honeyberries, juneberries, and plums, we bring wonderful tasting fruits to our customers and educate on the powerful health benefits of what we grow! Nature is truly a marvelous healer. We encourage you to explore our site and try our products. Blue Fruit Farm uses organic strategies for management of fertility, weeds, pests and diseases. We take pride in innovations that protect the environment and water resources while producing abundant crops of nutritious, delicious fruit. We grow a wide variety of fruits each with their own unique flavors and health benefits! 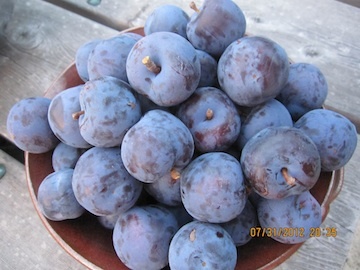 Blue Fruit Farm is located at an intentional community in Southeastern Minnesota, Wiscoy Valley Community Land Cooperative. Our land has been organic since 1975. Our farm overlooks a stunning microclimate known as Wiscoy Valley, surrounded by forest and native prairie. This diversity fosters a bountiful population of busy pollinators. Blue Fruit Farm…we grow health! Please feel free to roam our website for more information about our fruit production and organic management.